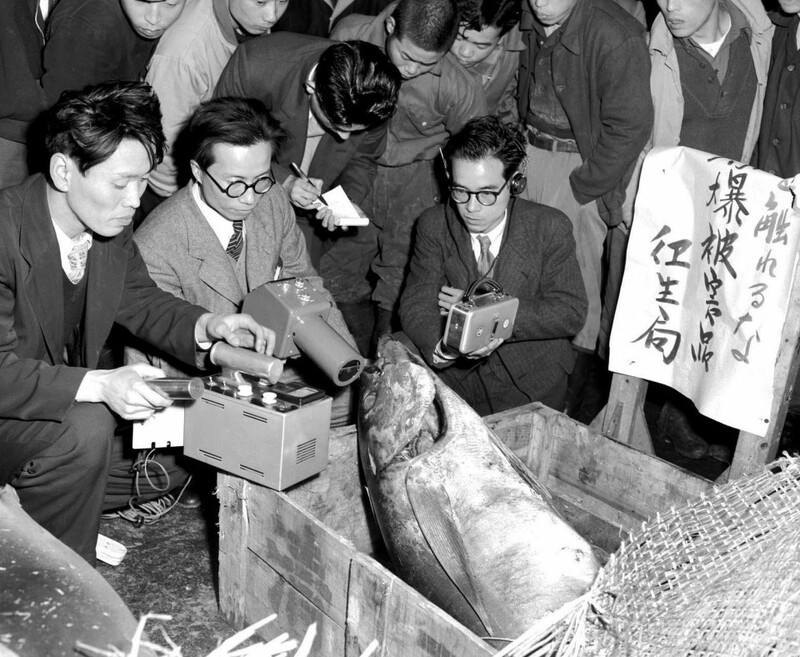 It is 5:30 a.m. and a bell rings out, signaling the start of the day's tuna auction at one of the world's largest fish markets. 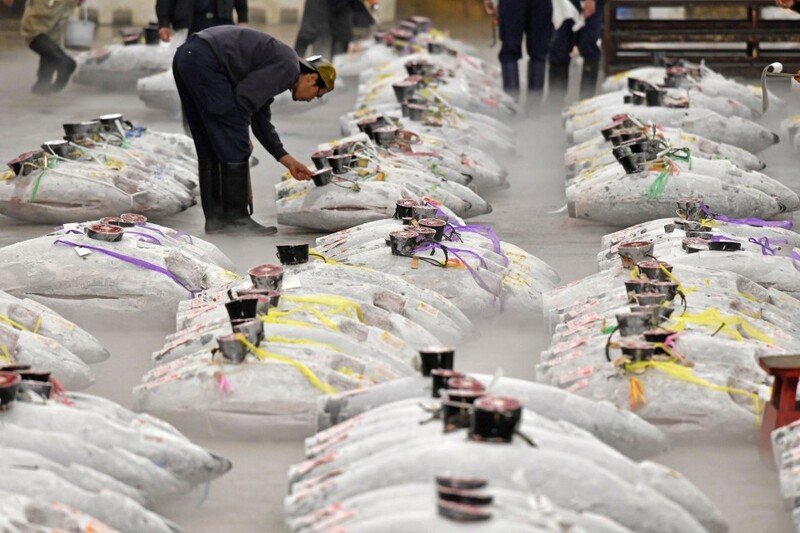 Famous for its early morning auctions and bustling atmosphere, Tokyo's Tsukiji Market will see its final fish sale on Oct. 6, 2018, drawing the curtain on 83 years of history. 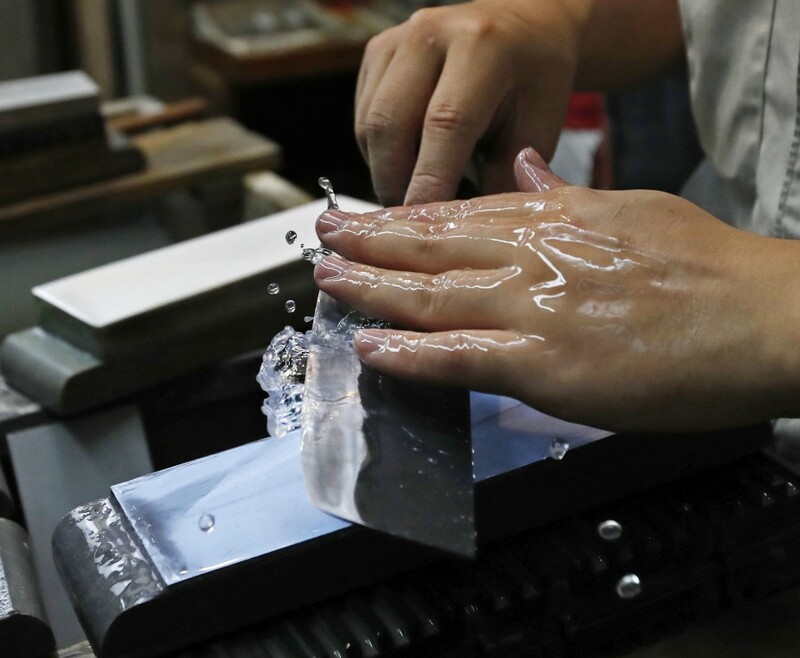 Masaru Harada, the fifth-generation owner of intermediate wholesaler Dairiki Shoten, took a break from his work delicately slicing fish to share his thoughts about the market's relocation to Toyosu, a waterfront area about 2 kilometers away. "The atmosphere, the layout and how things are done will change, and there isn't much we can do about it," said Harada. 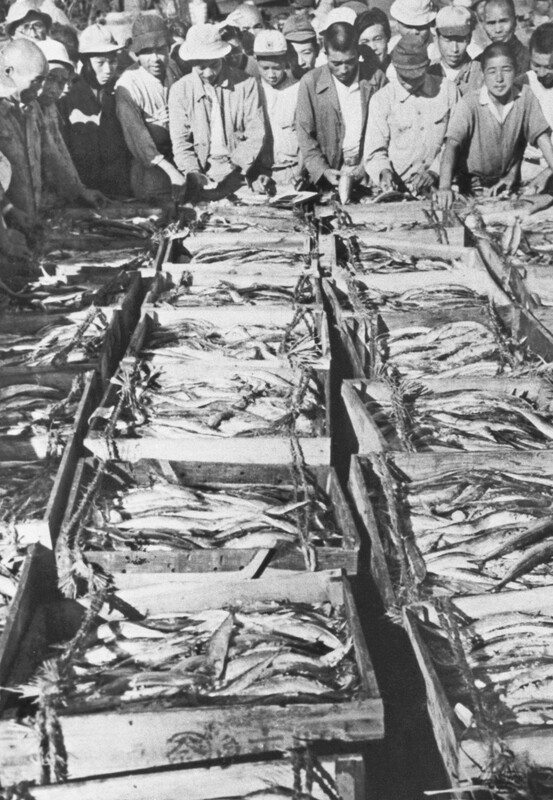 "What is important is that we continue to provide (customers with) good quality fish, with the passion and skills that have been passed on to us from our predecessors." 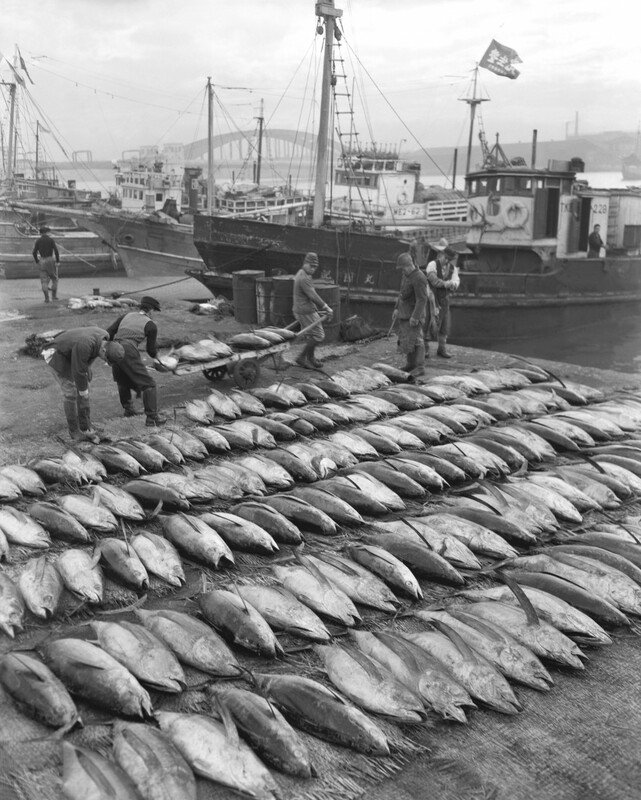 Tsukiji opened in 1935 to replace several markets that were destroyed by fire in the 1923 Great Kanto Earthquake, including the Nihombashi fish market which dated back to the 1603-1868 Edo period. 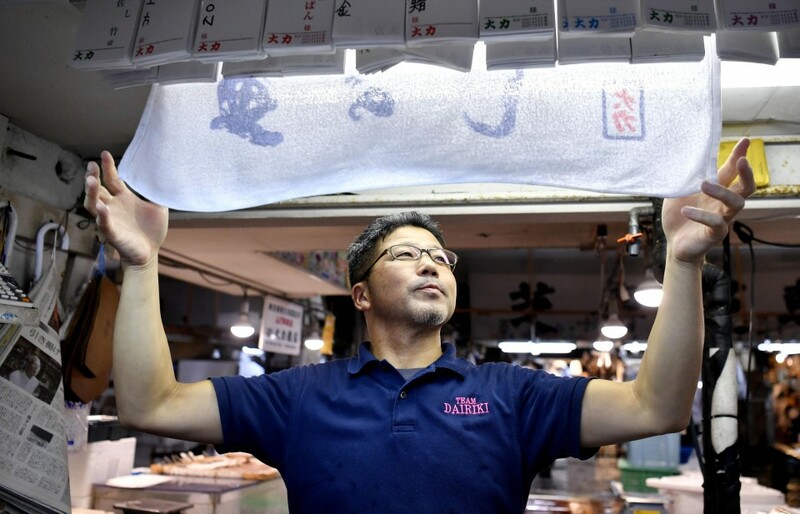 "There are many people doing the same job here (in Tsukiji), but no one does it better than me," Shinichi Oki said with pride on his wrinkled face. 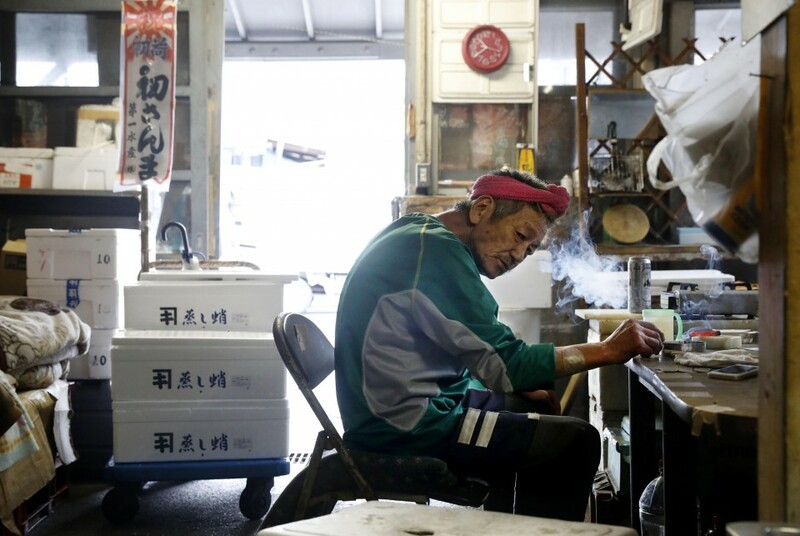 He is Tsukiji's octopus expert, with 51 years of experience under his belt. 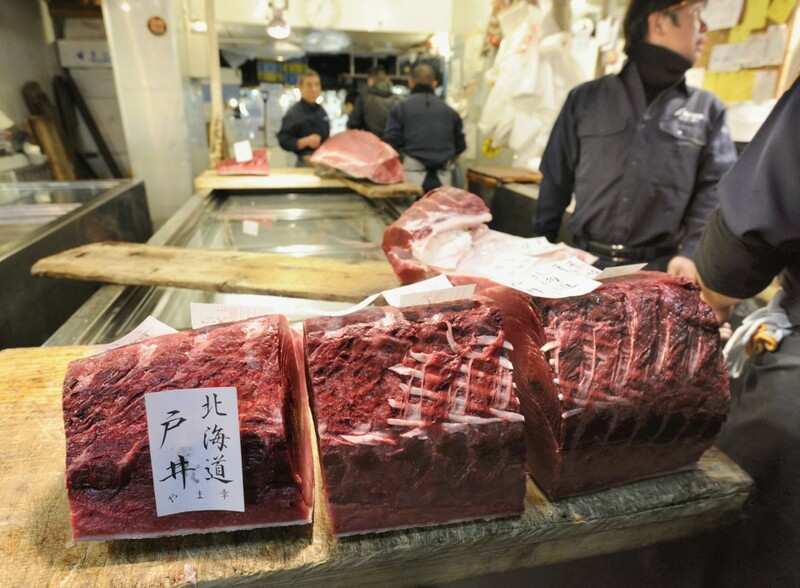 But Oki said he will retire and bid farewell when Tsukiji closes. 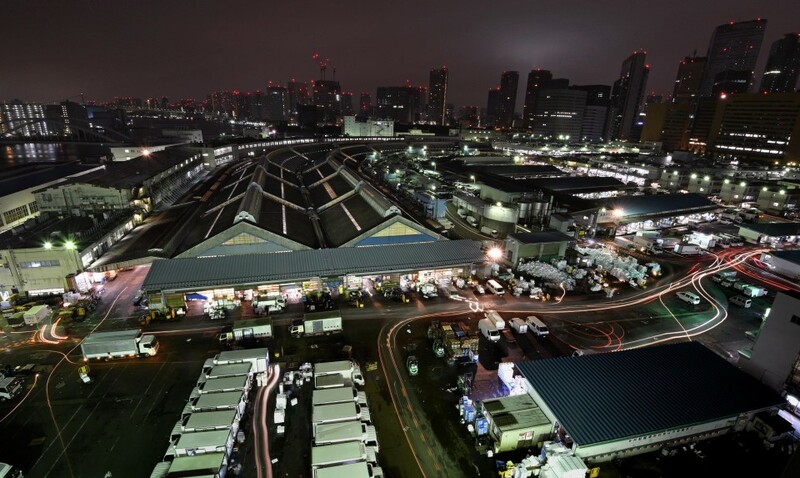 After the final day of business on Oct. 6, some 900 vendors at Tsukiji will pack up and move to the new site in Toyosu. 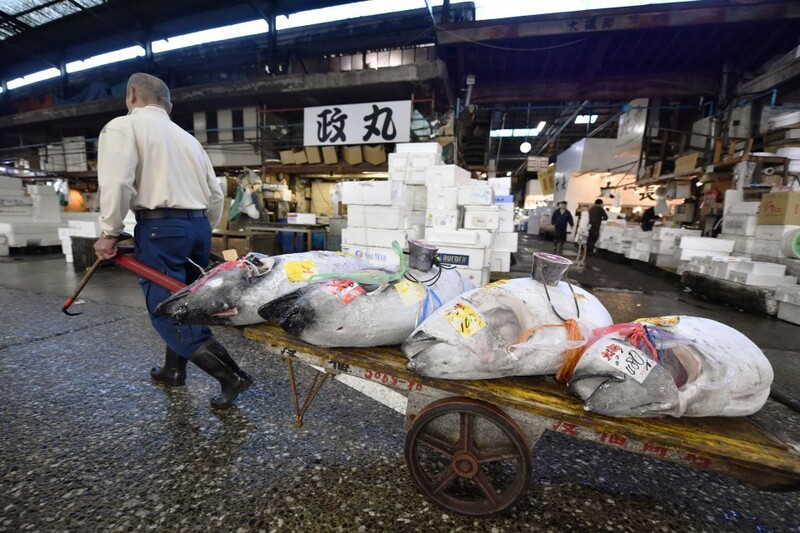 The massive relocation of refrigerators and other equipment -- equivalent to 4,700 truckloads -- must be completed within a few days, with the new market opening Oct. 11. 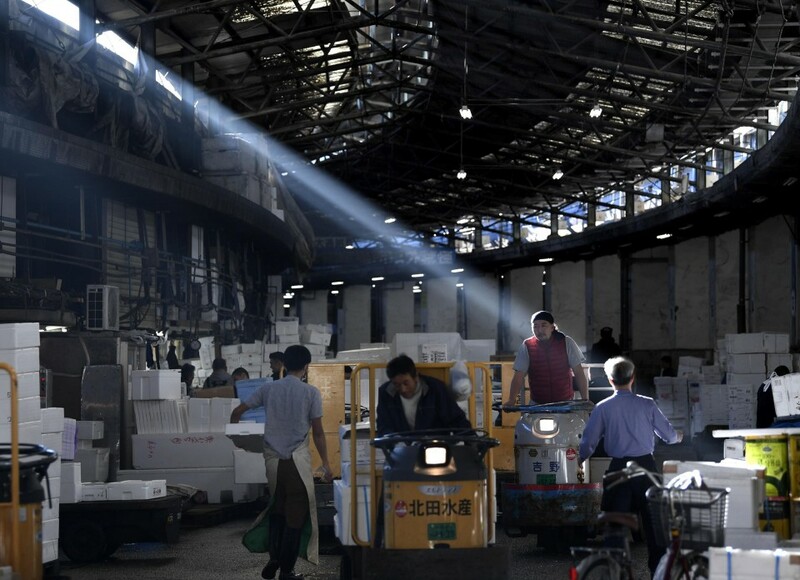 The 40-hectare Toyosu market, almost double the size of the old location, boasts air-conditioned, warehouse-type buildings. 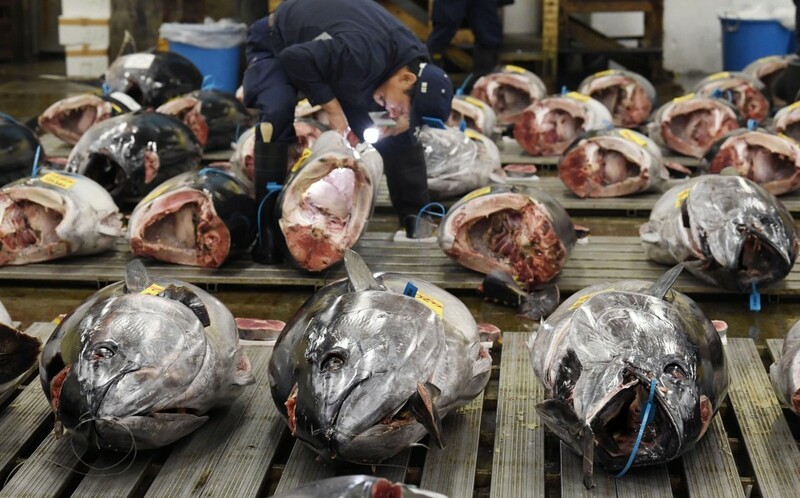 But unlike the open-plan Tsukiji where tourists were able to see the famous tuna auctions up close, visitors can only watch the action from behind glass in an upper floor gallery. 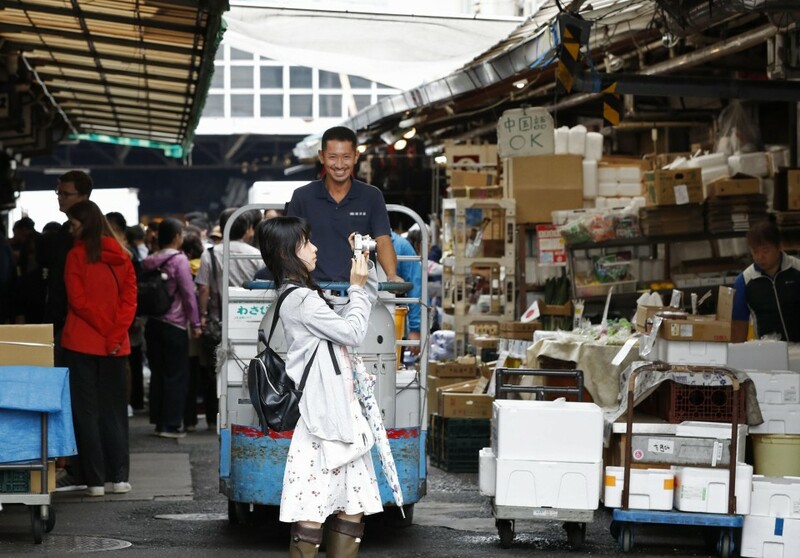 Hideyuki Minagawa, who works at wholesaler Kumaume and also serves as a tourist guide at Tsukiji, vowed to continue his efforts to promote the fish market and draw visitors to Toyosu after the move. 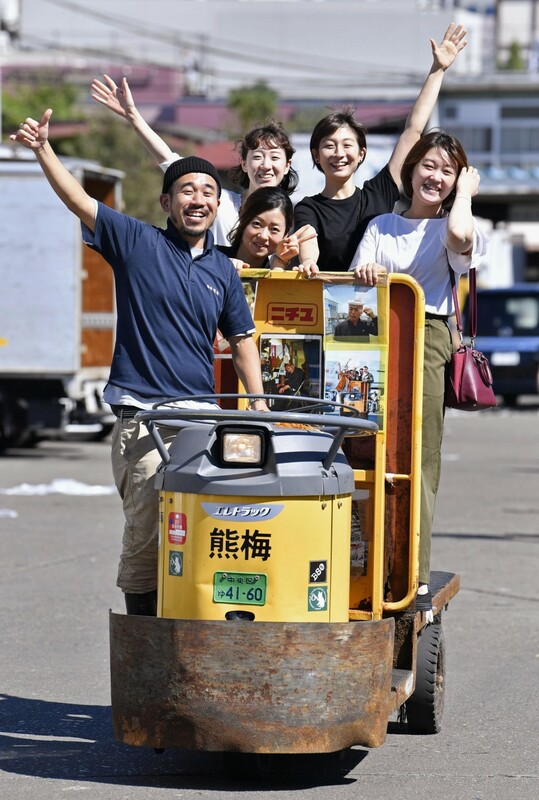 "I want people to come see us working hard and enjoying our jobs here," the 38-year-old said as he took tourists for a ride on his little "turret" cart around Tsukiji.